Molasses is the dark, sweet, syrupy byproduct made during the extraction of sugars from sugarcane and sugar beets. Molasses can vary in color, sweetness, and nutritional content depending on the variety or how much sugar has been extracted. Molasses has a rich history in the Caribbean and Southern United States, where sugarcane and sugar beets are heavily cultivated. Molasses was also a popular sweetener throughout the United States in the early 20th century. During the sugar making process, juice extracted from sugarcane or sugar beets is boiled down until the sugars crystallize and precipitate out. The syrup left over after crystallization is referred to as molasses. Typically, sugar cane juice undergoes three cycles of boiling and crystallization to extract as much sugar as possible. With each successive cycle, the leftover molasses contains less sugar. Light Molasses: This is the syrup left over after the first boiling cycle of sugarcane juice. This molasses is the lightest in color, has the highest sugar content, and the least viscous texture. Dark Molasses: Dark molasses is the byproduct of the second boiling cycle of sugarcane. This molasses is darker and more viscous than light molasses and contains less sugar. Blackstrap Molasses: This is the final byproduct of the third boiling cycle in the sugar making process. This variety of molasses contains the least sugar and has the highest concentration of vitamins and minerals. Blackstrap molasses has a very dark color and is extremely viscous in texture. Because this type of molasses is highly concentrated, it has a deep, spicy flavor. 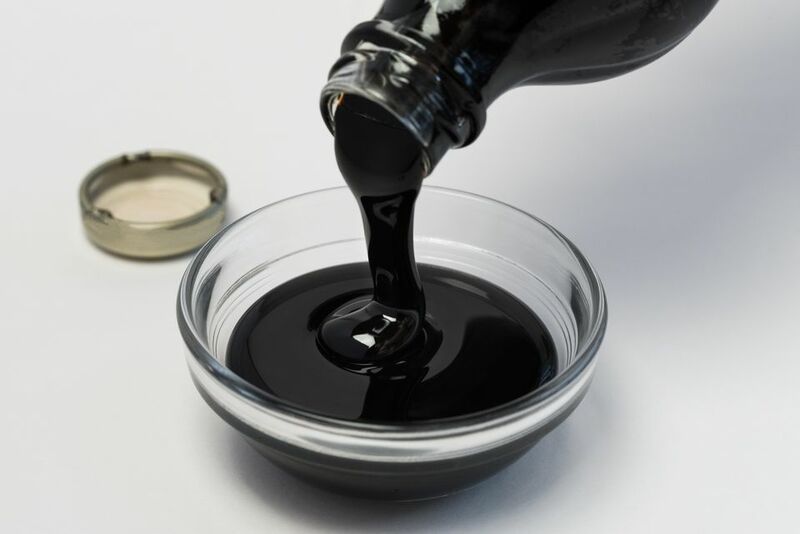 Sulfured molasses refers to molasses that has been treated with sulfur dioxide as a preservative. Generally, only young sugarcane requires this treatment. Therefore, molasses made from mature sugarcane is often unsulfured. Unsulfured molasses may have a lighter, cleaner sugar flavor. Baked goods: In the United States, molasses is a common sweetener and flavoring in many baked goods such as gingerbread, Boston brown bread, and shoofly pie. Molasses is also responsible for the classic, sweet, rich flavor of baked beans. Alcohol: Molasses is the sugar used to make rum. Rum is common in regions of the world where sugarcane or sugar beets are heavily cultivated because of the abundance of molasses. Molasses is also sometimes used to brew dark ales like stout. Brown Sugar: Molasses is responsible for the dark, rich flavor and texture of brown sugar. Brown sugar is produced by combining refined white sugar with approximately 5% molasses. Tobacco: Molasses is added to some tobacco products for flavor. Tobacco flavored with molasses is particularly popular in the Middle East for use in hookahs. Because molasses is the leftover components of sugarcane juice after sugar is extracted, it contains a concentrated level of the vitamins and minerals that were present in the sugarcane itself. Molasses is particularly prized for its iron content, although it also contains other important minerals such as calcium, magnesium, and potassium. The amount of these nutrients depends on the variety of molasses and the process used to make it. Blackstrap molasses tends to have the highest nutrient content because it is the most concentrated and has had the most sugar removed. Every brand and variety of molasses is made differently so always check the nutrition label for the exact nutrient content.